Our fair-wear certified and 100% organic cotton Bonsai t-shirt, shipped worldwide! 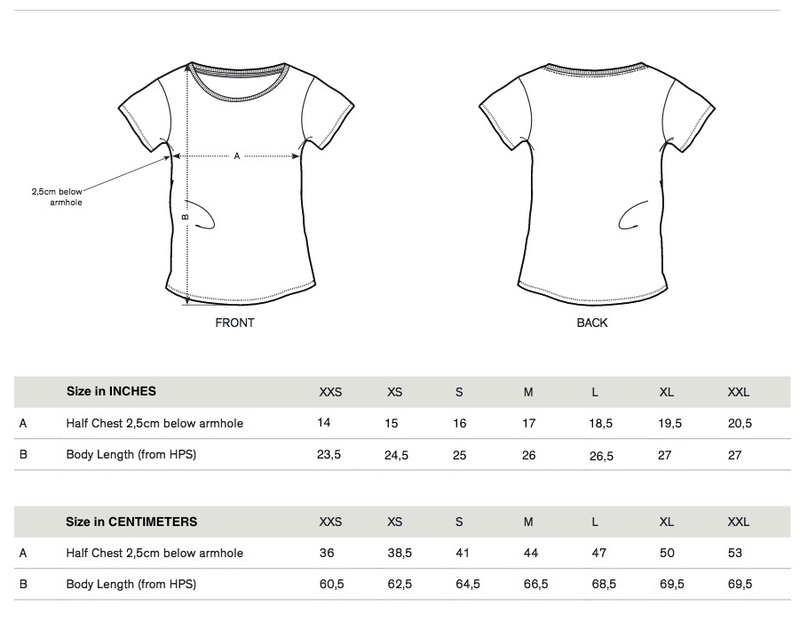 You can compare our shirt's sizes with any shirt you already own using our sizeguide, see the men or women sizes. The shirts are shipped worldwide for $10, depending on where you live shipping takes 1-4 weeks. 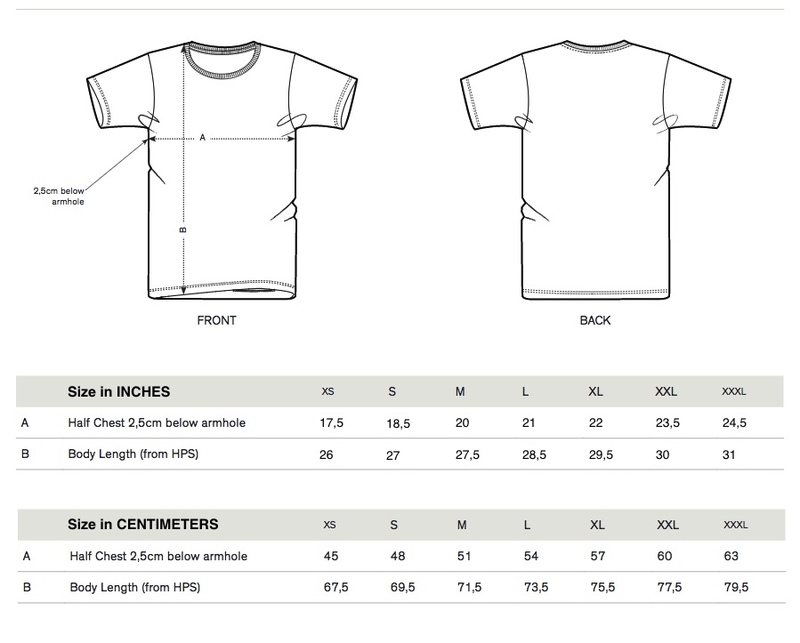 If you are not satisfied with the shirt you can return it to us within two months after purchase.